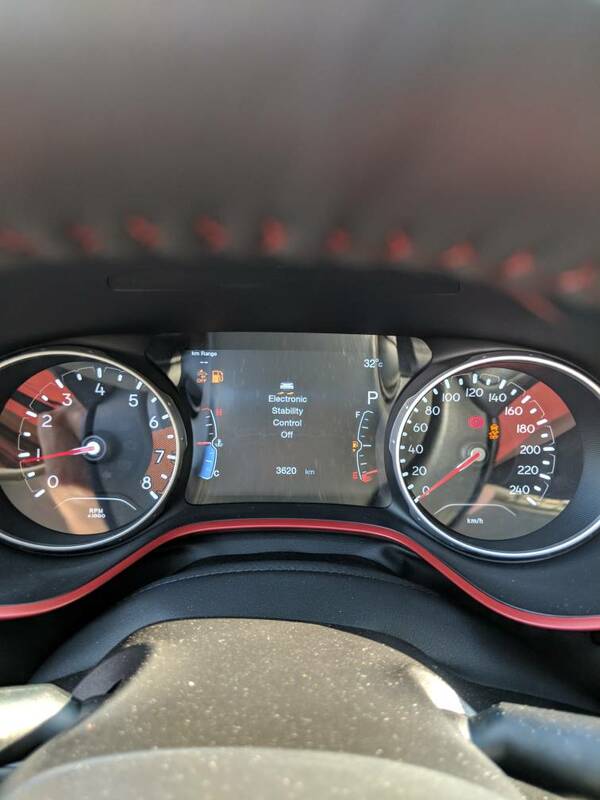 Jeep Compass Forum > 2017+ Jeep Compass Forum: New Jeep Compass Forums > 2nd Gen Jeep Compass Forum General Discussion > TSB 08-095-18 Is this the fix for our drivetrain issues? TSB 08-095-18 Is this the fix for our drivetrain issues? This TSB came out yesterday for all MP, M1, M4, M6 and has the topic "Flash Drivetrain Control Module Diagnostics and System Improvements". Bad thing is, I have no access, so I can´t read what the TSB says. Is anyone here, who is able to read TSB´s? dmullig, [email protected] and lestager like this. Actually that TSB is about the mentioned humming noise / vibration several owners complained about. Last edited by Germaneon; 07-25-2018 at 12:26 PM. well what is the remedy? I am about to bring my jeep in for all the uCONNECT issues I've been having and if I can have them fix this at the same time I would like to know. It looks, they will do a software update of the DCM. Yes, there's a software update available since yesterday. Thanks Toy and Germaneon for posting this info!!!!!! I hope they have it figured out this noise it has been driving me batty. It had almost stopped but over the last little bit it has become constant again and louder. I ask the sevice department to look at it last week when we took it in for it's first oil change. But they were short on staff and ask us to call for an appointment to have it looked at. Had they looked at it then they would not have had this TBS so maybe it has all worked out for the better. We will see it goes in on Monday and I'll make sure I give them this TSB!!!! I will also post what the outcome is. I want to know EXACTLY what is changing in the programming to reduce or eliminate the sound. I'd take the sound and better AWD performance or mileage over quiet and neutered any day of the week. I don't even know what the issue is as I've only had my 2018 Compass Trailhawk for a little bit. Will we need to go the dealership to get this update? Yeah I would like to know what this software is doing. But honestly just bumping up the speed where the system is doing whatever makes this noise could do it. If this is the case AWD would not suffer. But whatever it is I hope it does not degrade performance. Turning off the traction control works to eliminate the noise on mine. Since my drives it, I'm sure she doesn't turn it off even though I mentioned it. Hopefully this fix takes care of the issue, but I'm curious what the actual code change is as well. Regardless I'm most interested in durability since we try to run our vehicles close to 200,000 miles(10-12 years). Yes turning off traction control,shifting to manual mode on the auto transmission or selecting 4wd lock all make the noise stop with this issue. I drive mine with the traction/stability control off all the time! Even though your flipping the switch off it does not totally disable it instead it just mutes it. Try to have too much fun and it will still give you a little tug on your shirt sleeve just to say it is still there and working. I drive mine with the traction/stability control off all the time! I don't see it as being dangerous at all. I have driven for years without all the nanny crap in fact my 03 Chevy Tracker does not even have ABS on it and I have had no issues driving it at all. Now for those that need all that nanny crap to keep them in check that is another story. I actually read today someone with an older Renegade stated that if you push and hold the button it would turn traction and stability control completely off. I had to try this but it does not work on our Jeeps or he was mistaken. But that would have been totally cool! Heck turning that crap off might have unlocked the crazy hemi mode! I could have been able to take off my crash helmet and done loopty loops,killer drifts, and some serouse Dukes of Hazzard fun stuff like driving through barns on two wheels. Then maybe that would have been a little bit on the dangerous side. Worked for me. If I hold the traction control it also turns off stability control. Only the 4x4 models can go into ESC full-off mode. Refer to pages 143-144 of your user manual. Ok now I'm going to have to try it again maybe I did not hold the button down long enough or something is up with our Compass. Took Compass in this morning for this noise by appointment at 8:30 AM. I don't know why things always go the long way around for us but compared to what some of you guys have been going through I won't complain too much. The whole thing goes like this. We drop off the Jeep at 8:30AM along with the TSB number posted. Around 2:30 PM we had not heard anything as we were driving by the dealership I decided to check in. One of the service managers tells us the tech took our Jeep out for a test drive reports back to sevice manager he heard nothing. Also says the TSB is not showing up for our VIN. But the other service manager I have talked to at length before feels if I'm complaining there is something up. He was out test driving our Jeep at the moment to see what was up. We see our Jeep pull in sevice manager comes in and I ask if he heard the noise. He said at first no but as he was coming back into the dealership he finally heard it admits it sounds crazy and got his attention at 37 MPH. He told me where they drove it and it was a road with 40-45 MPH speed limit and hilly. Tells us he is grabbing the tech and they both were going to check it out now that he knows what to listen for. I tell him to just take it down the road behind the dealership we are on this road all the time speedline is 35 but 40 is fine and it is more level. We drive this road all the time and noise has been constant on this road over the last few weeks. We leave and tell him to call if they find something if we don't hear from them today we will check back sometime late morning tomorrow. I get a call around 4:40 PM saying it is fixed they have driven it extensively between 30-45 MPH and no more noise. We go to pick it up and talk to the service manager who said yep the noise was very pronounced and constant on the suggested road. I ask what did they do to fix the problem and he starts saying basically the first line of the TSB from the pic Germaneon posted (thank you). I ask so it was the TSB he said yes. They contacted FCA and was told if these conditions exist and there are no codes present that indicate a mechanical failure apply the TSB. DTCM reflash,Flash PCM,TCM,flash. We have driven near 20 miles all in the 30-40 MPH range and it has been mostly quiet. There was a couple of times in a small MPH variance I could very faintly hear just a little hum oddly when this happens and I shift to manual mode the same noise as before starts for just a second then goes away. But it is only very pronounced for a second and only if the shifter is moved to manual if you hear the faint hum elsewise you hardly notice it and it is only present within like a 4 MPH zone around 35. In driving so far it feels like shift points may have been moved around acceleration is better and the Compass feels a bit more nimble on the real twisty parts of the road. I'm hoping this nimbleness is because the Compass is now working like it is suppose to and not that the AWD grip has been diminished. Wife and I are cautiously optimistic this is a true fix and the Jeep performs as it should as I have said many times we really love this Compass! Going out this eve. to cruise around some more see what happens. Then over the next few days our area could see up to 4" of rain. I have a long forestry road picked out I'm hoping to drive in/after this rain/storm event. We have not been on this forestry road since opened up after last Winter. Last time we were on this road in my Chevy Tracker it tossed a bit of everything at us. Slippery mud, rocks in the road/coming up out of the road,an odd paved section in the middle that gets a little steep and is covered in green moss very slick, deep holes and ruts then at one point we had to to drive under a tree that had fallen across the road. So we will see if we can tell if performance is up to snuff still. I will report back here on how things go from here! Wish us luck!!!! BigBlock, kedwards64 and lestager like this. Good luck to you Chris, I will be very happy for you if the noise is "cured" and everything functions as its supposed to. We have an oil change scheduled for Friday so we'll see if they apply any updates with that. In the past they have been proactive about flashing modules while they have it for unrelated routine maintenance but I think how busy they are may affect whether they decide to or not. I'll maybe ask them about it that morning. I think they will only apply this TSB if the the customer tells them about this noise and will likely have to contact FCA if it does not come up under your Vin. That was part of our issue we handed them the TSB they looked it up in their computer which told them it did not apply to our VIN. They had to contact FCA and basicly tell them they had a vehicle that fell under all the peimenters of the TSB but was not showing under the VIN. FCA could see it on their end and gave the ok. I'm thinking this is so new it might not have worked its way down to all the dealerships yet. Also apparently you might need clarify a few times it is only present between 30-40 MPH so they need to not jump on the road doing 45-50 MPH then come back and say they did not hear anything LOL. If u have Uconnect8,4 pls can u check over "Jeep Skills " if the car is release the RDM in the 30-40 MPH range. We are in the USA where the car makers abuse us by not giving us the cool stuff other markets get. Sadly Jeep Skills is one of the things FCA found us unworthy to have. Yep... There are so many stuff that is not activated on the software side. 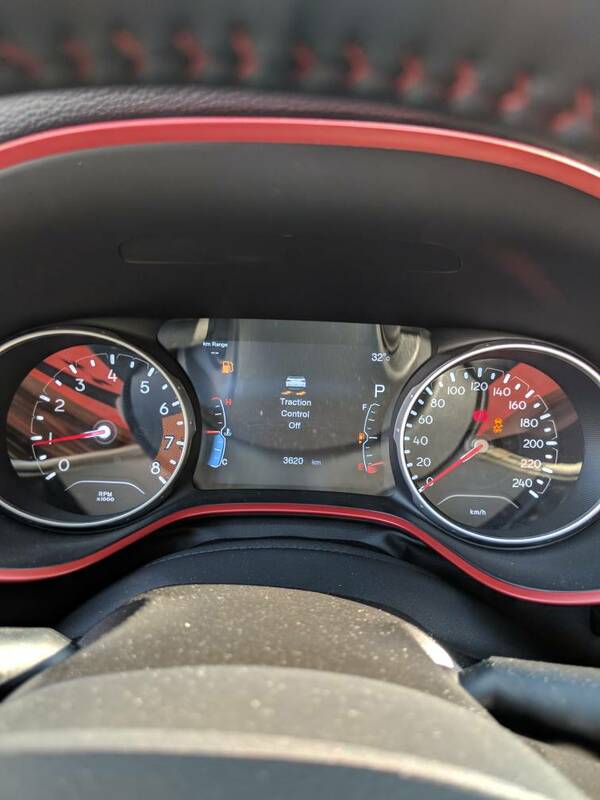 Jeep skills is not active, oil life indicator is not visible and even if the cars that have FCW has all the sensors requried, they dont have adaptive cruise control. 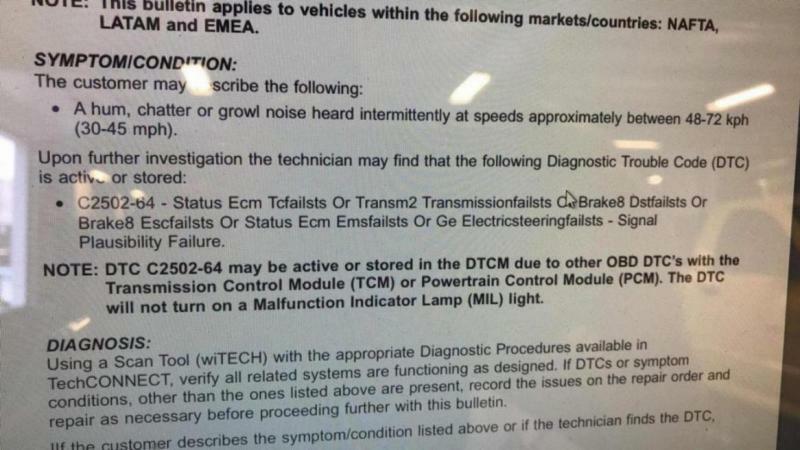 I mean I can understand ACC, maybe it required more testing or some aspect of it doesn't fulfill the US regulations(although most of the EU regulations are more strict, so I cant see that happening since EU models have ACC), but why the hell you software inactivate jeep skills and oil life indicator. I am questioning if those can be activated by a scanner? @JeepCares, do you know why these features are not available? And can they be activated with a future software update? Stopped at my dealership today to show my salesman the various “mods” I have done to the Jeep and to also talk to the Service Manager about a few issues we have had with the Jeep, in particular the growling noise. Gave the Service Manager the list and he asked if that was our VIN at the top? I said yes and he said give me a couple of minutes. He came back with a copy of TSB 08-095-18 and scanner in his hands and said where are you parked. He updated the DTCM per the TSB and said there are 2 more updates available for our VIN. One for the PCM and one for the TCM. So 20 minutes later I was on my way home with a growl free ride! 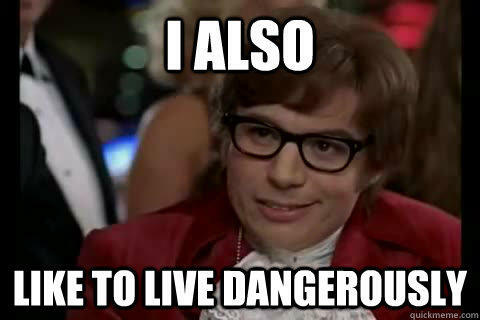 My 14 mile drive home was all under 45 MPH and quiet. Have to see if there is any difference when I get to do higher speeds. I had an oil change scheduled for today so when I went in I also asked them about this particular TSB and they told me they would check for it. On my way to the dealership I was as usual able to reproduce the humming easily by driving 35 MPH on a flat side road so it was definitely still there before the shop visit. Anyways like I said I brought it in and mentioned the TSB and that I did hear the noise commonly, a couple hours later they told me it was ready to go and they didn't say much about it other than yes they did apply the update. So I still don't know any specifics and its way too early to comment on whether it has made any difference, but I will run it a few hundred miles and report back whether the sound is eliminated or reduced. I am scheduled for August 28th. Hope to hear some feedback through then to make a decision update yes or no. Just over 300 miles into the fix no noise yet all the way up to 70 MPH. Compass still feels a bit more nimble on these twisty mountain roads than before. About 40 miles wheeling on rough forestry roads with some mildly steep gravel sections. Left the system in auto we had a little bit of wheel spin and could feel/hear the system shuffling traction around to each wheel Jeep seemed to go just fine. Feels like AWD is still very active but dialed back just a tad. We have had just a little wheel spin 2-3 times on wet pavement when coming from a dead stop and making a hard turn. The system gets on top of it quick and stops the spin without hurting aceration feels like power being sent to the rear increases instead of throttle being cut. We never had any wheel spin on wet pavement before this fix was applied. The wheel spin is very minor and corrected before a second passes Jeep still stays on track. This is more the behavior I was expecting from this little Compass I was still happy with it making this sound but now that it is quiet it is back to being much more awesome. Toy, arudlang and Germaneon like this. I'm glad I found this thread. My 2018 Compass has been making that growling noise at around those speeds. I'd connected it to 5th gear because when I hear it, if I move to autostick, I'm in 5th gear. As soon as I go to autostick the noise subsides. I also notice a huge gap when downshifting from 5 to 4. It must be a few seconds in neutral before 4 actually engages. When going down a hill I'll gain several MPH during that gap -- not my desired effect! Anyone else noticed this? And yes, I will be visiting my dealer to get the growl taken care of. I'll mention that gap between 4-5 as well. I wonder if the growl and the gap are related? The short of it is that a couple of those shifts involve engaging and disengaging what they call "dog clutches" which requires some braking of other transmission components to sync up speeds of those moving parts, its actually quite amazing that it happens as fast as it does. For me the driveline humming was never tied to any specific gear. It was most noticeable in the 35-45 MPH range but also highly noticeable in the winter when decelerating off the highway, and this summer I believe the noise also occurred for me at 72 MPH many times but its far less pronounced at that speed. It might be just a result of Chris putting the notion in my head but it does kinda seem like it possibly favors the front wheels a bit more when in auto mode, seems to be more front wheel spin than I am used to but I kinda like it. Its maybe acting a little bit more like a 2WD in more conditions and I am perfectly fine with that, it seems to be driving great.